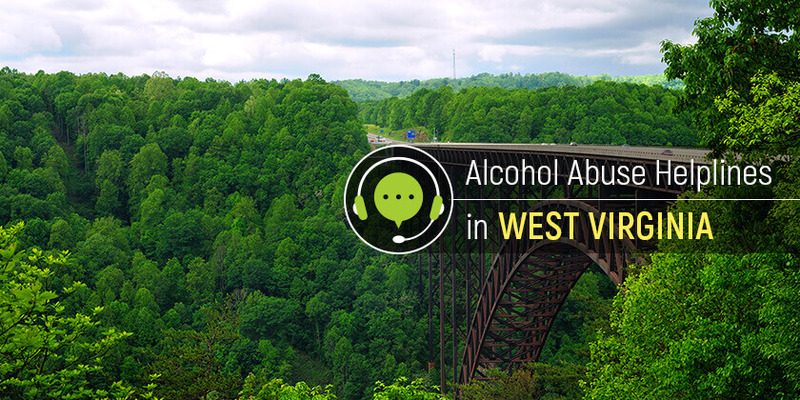 Alcohol addiction is the disease that is spreading across the United States quickly, and West Virginia is not an exception. Luckily, the residents of the state can access several governmental and private organizations that provide free help and counseling. Delphi Health Group is a network of alcohol abuse prevention across the United States that can be reached at (866)-520-2708 day and night. Reach out for counseling and assistance and rest assured that the phone calls are anonymous and free of charge. Moreover, the company’s agents offer services that are covered by insurance in most cases. Reach out for Help4WV at 1-844-HELP4WV. The agents answering the phone calls are the highly-trained professionals. Get support, counseling, and treatment advice. These professionals guide callers to the best treatment programs available in the state through a large database. Representatives are available all day long to help West Virginians. Call 1-800-662-HELP (4357) for information and resources about alcohol treatment options, and referrals to public and private treatment facilities in the state. Available in English and Spanish, the helpline offers free recommendations to the alcohol abusers and their family members. The medical professionals are ready to help in the emergencies or make a referral to one of the rehab centers in WV. No matter which helpline to choose, the short phone call may make a difference. Break the chains of addiction, reach out for free help with no obligations!